← Toothy Tabs – Bling, Limelight, Oral Pleasure, Boom!, Tooth Fairy, and Miles of Smiles. The yuzu is a citrus fruit and plant originating in East Asia. It is believed to be a hybrid of sour mandarin and Ichang papeda. Wikipedia This opaque yellow shower cream has the same beautiful, lightly fruity/powdery cocoa fragrance as in their in store ‘Yuzu and Cocoa’ bubble bar (it looks like a macaron), which is the same color as the fruit itself as you can see in the photo above. I LOVE this fragrance. As I understand it, Lush doesn’t actually use the fruit yuzu in here. Instead they use a combination of fruits to attain a Yuzu similarity. Regardless of whether there is yuzu fruit in this or not, I love the scent. The cocoa in this is like a light whiff of cocoa. It’s as if i’m smelling a container of powdered cocoa, mixed with the fruity yuzu. It’s wonderful. This and Lord of Misrule are my top fave shower gels/creams from Lush Oxford Street. In my shower gel rotation it’s yuzu and cocoa that remains a constant presence in my shower, never leaving while I rotate two others, so that I always have three shower gels in my shower. I rotate shower gels often as I have a ridiculous amount of shower gels. Here’s a video i made showing this shower cream in more detail. 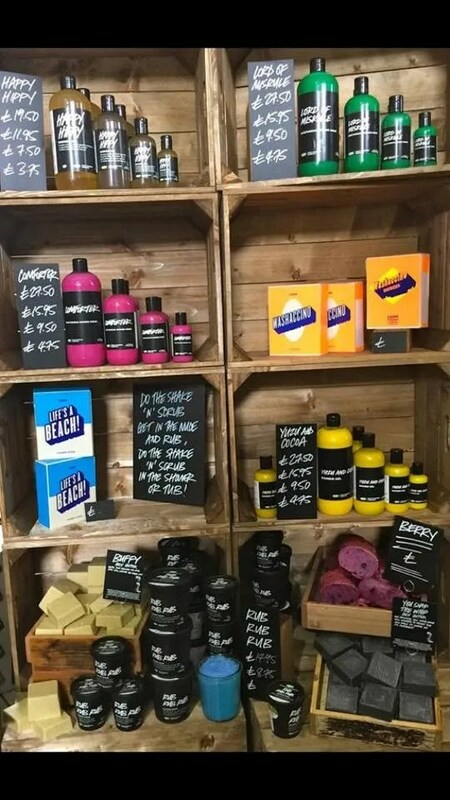 Posted on September 4, 2015 by Lushalot	• This entry was posted in Lush Oxford Street store exclusives, New, Shower Gels and tagged 2015, lush oxford street, shower cream, yellow, yuzu and cocoa. Bookmark the permalink.